As the saying goes, “you reap what you sow”– the more you dedicate yourself to mastering a craft, the more you get out of it. Such is the case for building, maintaining, and diversifying your site’s traffic. In many ways, generating web traffic is like growing and tending a garden. If you’re new to it, you’ll need to invest a significant amount of time and resources into learning the craft. Even though there are many ways to grow your site, you only have a limited amount of resources. So you have to prioritize the right opportunities and strategies to add to your toolbox and build your network in order to effectively and efficiently reach or exceed your goals. Driving referral traffic, or traffic from other sources outside of a direct Google search, is similar to the act of planting a cactus seed– once the initial work is done, it will require minimal maintenance to thrive. When you establish high-quality and reputable sources of referral traffic, they will keep pumping juices to your website automatically. Referral traffic comes from backlinks (also called inbound links), or links to your website on sources outside of search engines. When you nail the right links, they can be continual traffic sources back to your website. Some can even generate more links on their own– for example, when someone shares your blog post to Facebook, and then his or her followers shares it with their social circles afterward. You may also get visits from forum links, ebooks, webinars, email, and so on. Blog commenting can be a huge source of referral traffic. Most sites ask you to fill out form fields before you can write a comment. One of those fields is for placing a link to your website. Meaningful comments with links will intrigue readers to click the links and drive traffic. The comment can be a constant source of referrals to your site as it continues to earn visits. Keep in mind that this technique has been exploited by spammers (and there are some great WordPress plugins to help with this if you’re experiencing the issue yourself). That’s why you need to make sure that your comment is meaningful, informative, relevant, and valuable. Otherwise, it may get deleted or your website might get penalized. 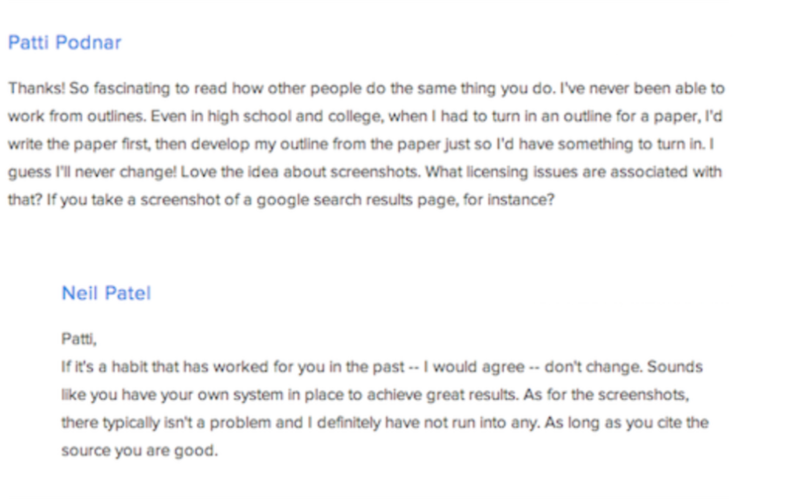 Plus, if your comment isn’t valuable, it’s not going to propel readers to visit your site anyway. According to Search Engine Journal, social media makes up almost one-third of all referral traffic. Needless to say, social media is a critical part of the way we live and work. When it comes to boosting traffic, it’s not a novel concept: by making your content easier to share, it’s more likely to get shared. Share buttons are a silver bullet for making sharing more accessible. 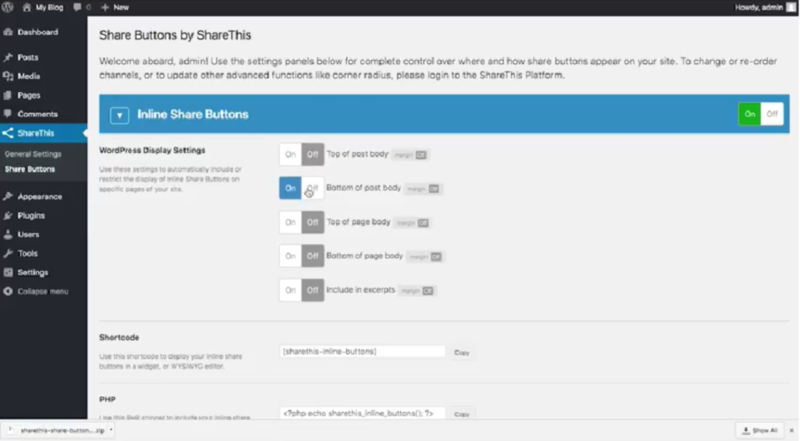 WordPress users can take advantage of the ShareThis Share Button plugin for WordPress. In less than five minutes, you can download and install the plugin to add share buttons for 24 social channels, along with some special WordPress features for customizing where and how they’ll appear on your site. Guest blogs are typically published with an author bio that includes your name and a link back to your site. Depending on the site’s rules, you might also be able to link to something actionable, like a top blog post or ebook you’ve published. From there, scope out your options, read their guidelines page, and apply to be a guest contributor. 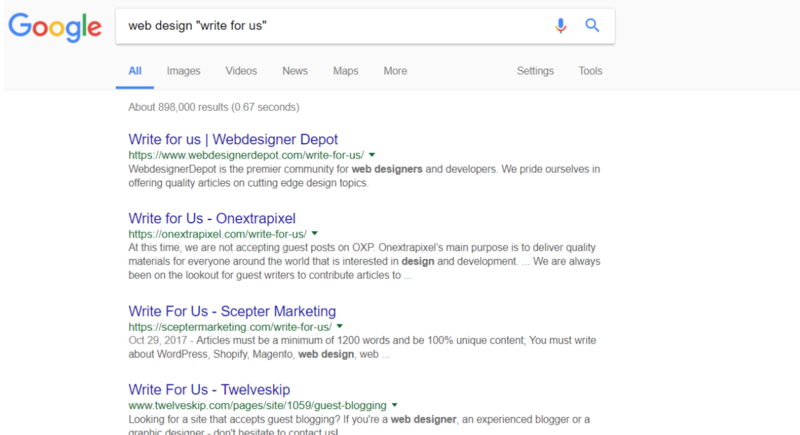 With calls to action, external links, and author bios, guest posting provides numerous opportunities for you to gain referral traffic. 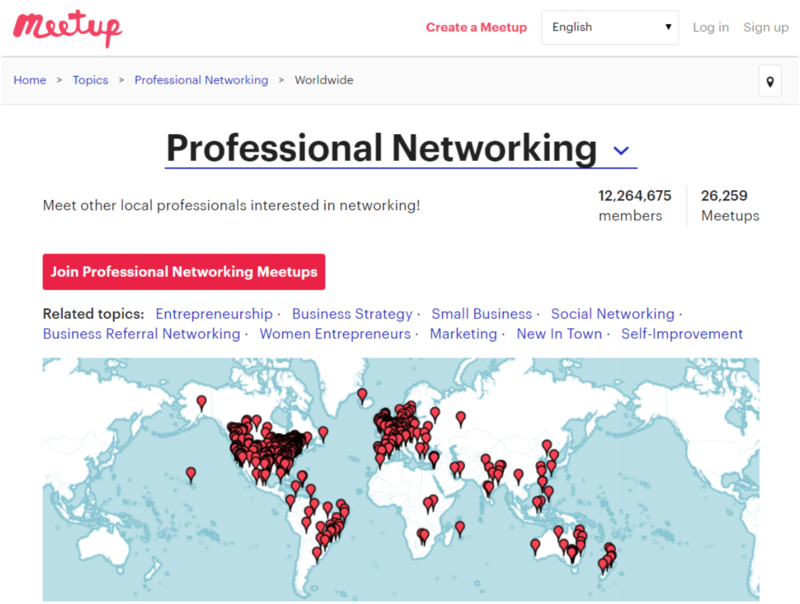 Are there any events in your area where you could have a booth, speak, or sponsor? These in-person opportunities are valuable, as they’re usually covered by several sources. For example, a convention will feature participants on the website, and local reporters may cover the event on their sites. Additionally, attendees and enthusiasts will also cover the event with their own recaps and summaries. Of course, this adds to the direct traffic you’ll get from other participants and attendees who interact with your brand. It’s a win-win for all parties. To stay on top of local events, check out your local chamber of commerce’s calendar of events, or sign up for their newsletter. The strategy behind contributing to social question and answer sites is similar to blog commenting, in that you need to make sure your contributions are relevant and valuable. One of the best strategies for answering questions is to showcase your expertise on the subject matter and link back to a related post on your blog. A good place to start is Quora. To find the right questions to answer, use the search bar to type in phrases or keywords related to your niche – or you can even work backward by choosing your best post and typing in phrases or keywords related to it. Using the right sidebar, you can sort your search by type (like questions, posts, or blogs), topics, and time. Stick to questions that are recent. If they’re more than a week old, make sure they have more than 1,000 views. Another great strategy is to follow specific topics and people in your industry, so you have a feed of curated questions to answer. That’s more traffic! When you have a targeted and thoughtful referral traffic strategy, you can secure the right links and reap massive benefits that practically deliver visitors to your website on autopilot. These five tips can act as stepping stones to building your network through referral traffic. By adding these tactics to your tool kit, you’re planting dozens of seeds that will help your digital garden grow, bring revenue and exposure, and stay ahead of your competition. Paul Lentz is the SVP of Publisher & Business Operations at ShareThis, responsible for all aspects of growing and sustaining the Publisher Network. When not doing what he can to support the publishers, he's taking a break from digital devices and experiencing nature through skiing, hiking, and running.